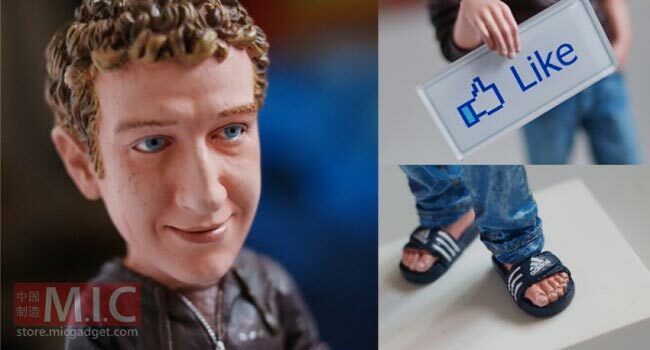 Some of our readers will remember the Steve Jobs action figure that Apple stopped from being sold, well it looks like another tech CEO has been immortalized in plastic, this time it is Facebook’s CEO Mark Zuckerberg. This fun Mark Zuckerberg action figyure was created by Cyril Chang, who also made the Steve Jobs version, and it is being sold in a limited run of 300. 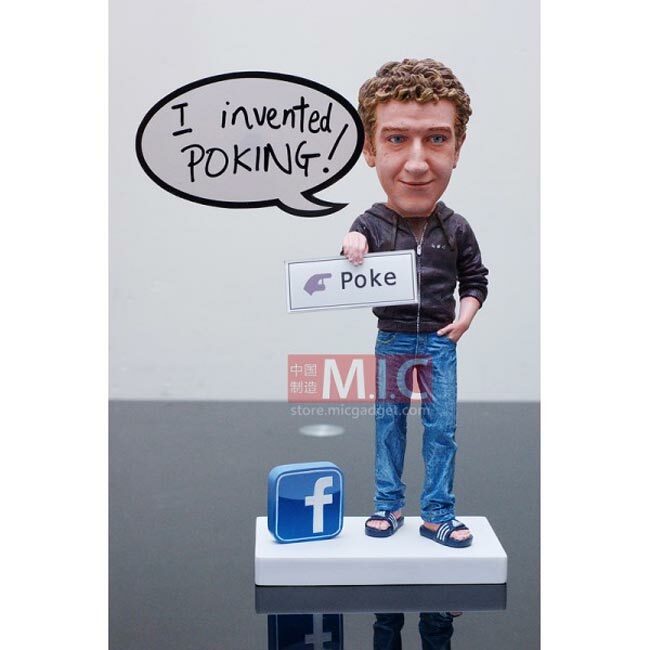 The creators of this fun action figure have called it ‘The Pokin Inventor’ rather than naming it directly after Zuckerberg, obviously to avoid any communication from Facebook’s lawyers. If you want one they are available for $70 from MIC Gadget, I wonder how long it will be before Facebook get them taken down.